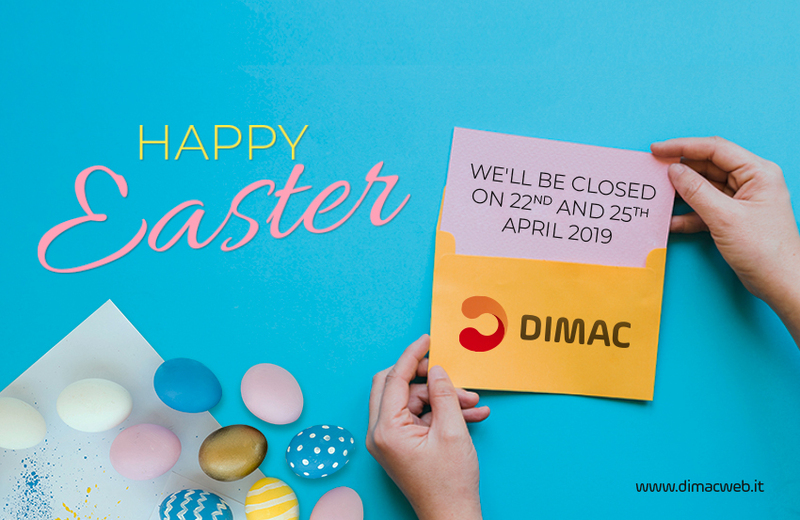 Greetings of Happy Holidays – Closed on 24/25/26. 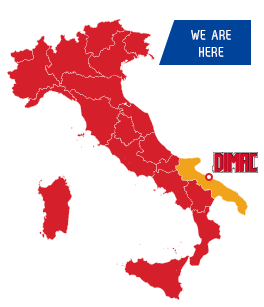 Reopening on Monday 27 December – Dimac s.a.s. 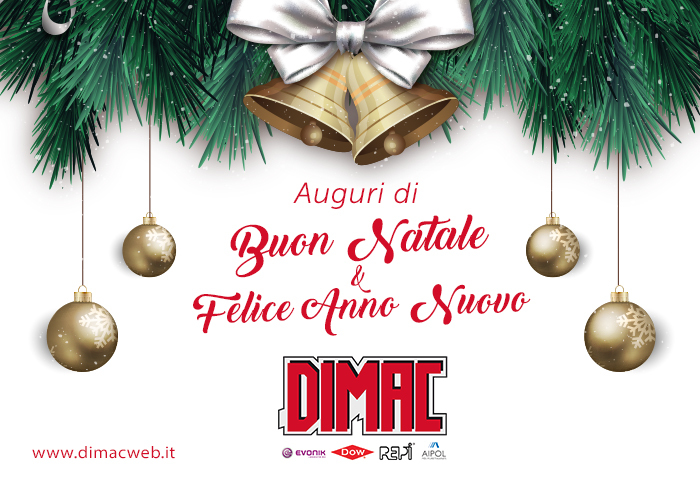 The DIMAC sas wishes you Merry Christmas and Happy Year 2017. We will be closed December 24-25-26. We will reopen on Monday, December 27th.